A complete guide to the best party on earth! Rio Carnival 2017 will be taking place in early February, while the lesser-known but equally fun celebrations in Olinda and Salvador will be happening on the same weekend. 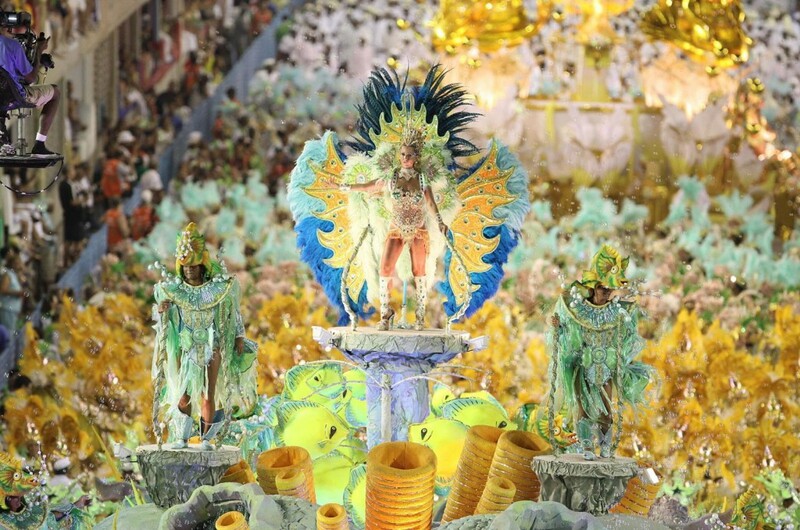 February might seem like a way off yet, but Samba schools are already practicing their parade routines and Copacabana hotels are starting to book up. 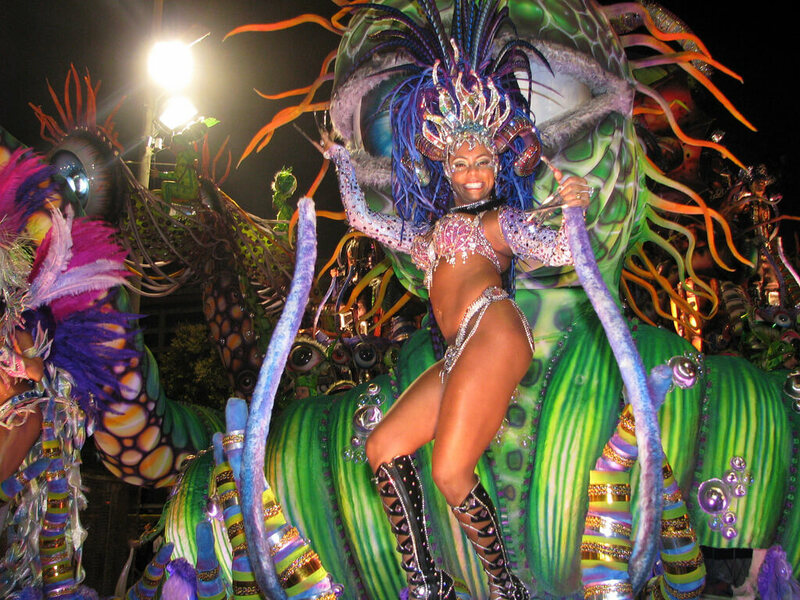 So, if you haven’t already, now is the time to start planning your Rio Carnival 2017 trip! The biggest and best party in the world! Unsurprisingly, this is the most popular time to visit Rio de Janeiro, so expect everything to be more expensive. But don’t let the higher prices put you off; if you book well in advance and shop around, there are still deals to be had. Also be aware that there are minimum stays at most of the hotels, this is normally 5 nights, and there are likely to be price increases immediately before and after as well. Organisation is the key to ensuring you pack as much in as you can without breaking the bank, which is why it’s a great idea to book your trip through a company who will plan everything for you. 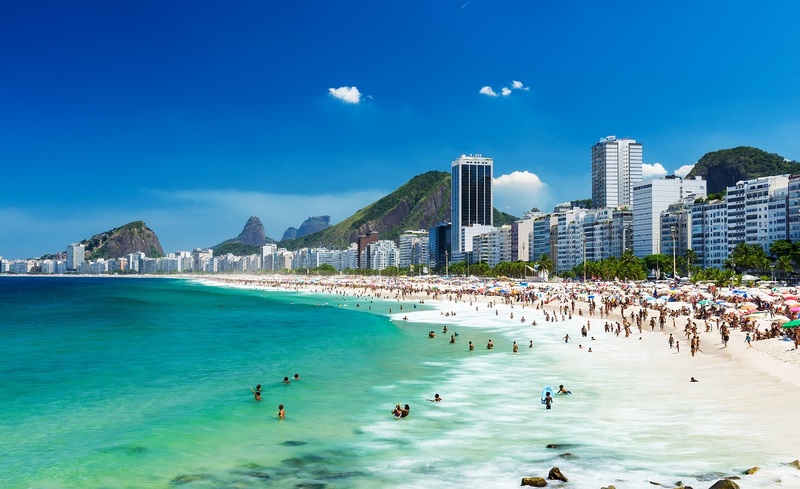 If booked a few months in advance, there are indirect return flights between Rio and London with TAP Portugal for less than £600. The direct flights with British Airways are slightly more, and expect prices to increase closer to the time. Internal flights in Brazil tend to be more popular as well, so bear that in mind when planning additional trips within South America. Flying direct means you can start partying as soon as you land! 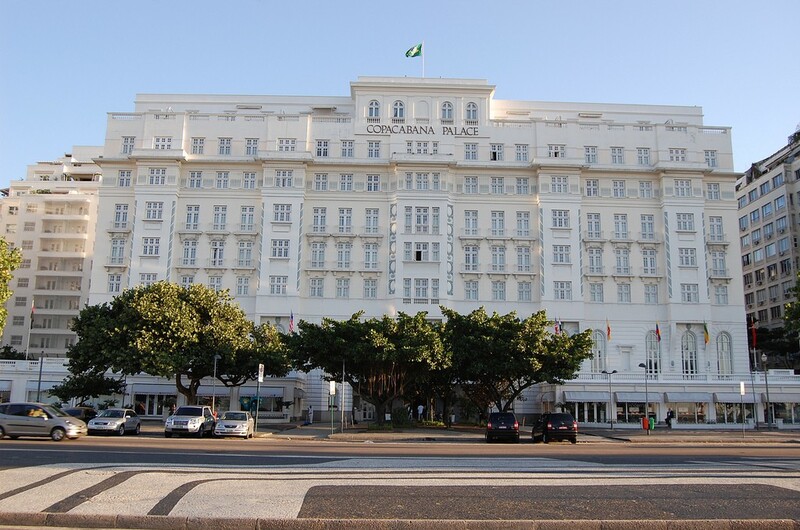 Copacabana is the obvious choice, with beach parties happening every night and easy transport links to the Sambadrome. 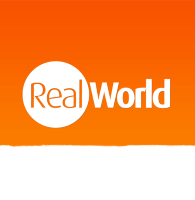 But don’t rule out the nearby neighbourhoods of Ipanema, Leblon and Leme, which have as much to offer as Copacabana in the way of street parties and location. For a slightly quieter night’s sleep, head to the hillside neighbourhood of Santa Teresa, with its cobbled streets and fantastic views. It’s just a short walk down the Selaron Steps to downtown Rio, or you can get the newly re-instated yellow trams into the centre. There will be street parties in Santa Teresa as well though, so don’t expect too much peace and quiet! Tickets vary hugely in price, depending on where you sit and which parade you attend, but there are tickets for every budget. The cheaper tickets are for the preliminary parades on the Friday and Saturday, but the main parades are the ones not to be missed; these happen on Sunday and Monday night. The champion’s parade on the Tuesday is another slightly cheaper option. The grandstand tickets are the cheapest, and probably offer the best atmosphere if you want to be partying with the locals, but you don’t get an allocated seat. Equally cheap are the private, allocated seats at the end of the parade, which some people think are a bad choice, as the performers are winding down by this point. For Rio Carnival 2017, the open front boxes are probably our favourite seats, as they are right at the front and offer more privacy than the cheaper options. There are covered boxes and luxury seating areas as well, but these come at a significantly higher price. 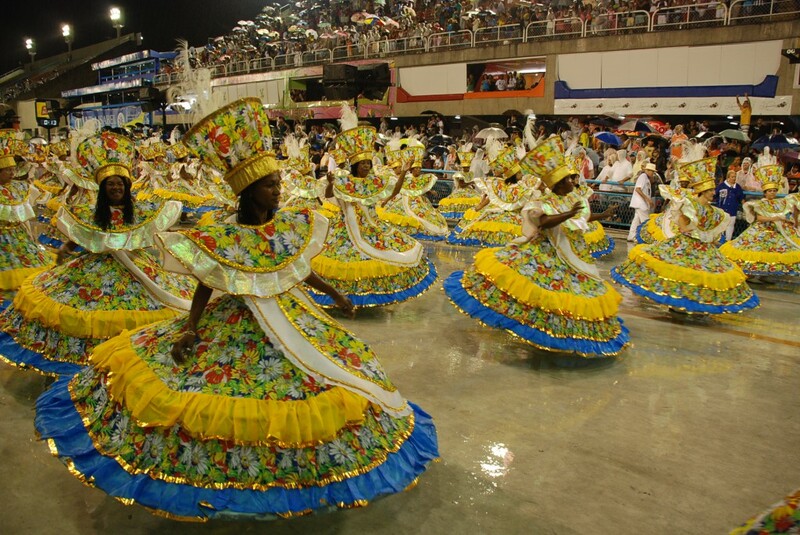 For many people, taking part in the Rio Carnival is on their bucket list, and it’s entirely doable and extremely fun! You select which Samba school you wish to parade with by choosing your costume. They take your measurements and you collect the costume when you arrive in Rio. The school will do a warm-up and teach you a few dance moves before you the parade begins. It’s around £100 to partake in Rio Carnival 2017. But be aware that the price doesn’t include a ticket to watch the carnival afterwards, so ensure you purchase one if you want to watch the rest of the parade. Costumes seem to get more elaborate every year! The street parties, or BLOCOs, are mostly free, and are organised by Samba schools not taking part in the Sambadrome parade. They attract thousands of people, and involve lots of dancing and drinking, and plenty of flamboyant costumes! The beaches, especially Copacabana, will be packed throughout Rio Carnival 2017. There will be impulsive singing and dancing, as well as planned parades. So head down in your skimpiest, most glittery bathing suit and join in the celebration! The evening balls are another highlight of Rio Carnival 2017, attracting thousands of people, including many famous faces. The Magic Ball at the Copacabana Palace is the most expensive and infamous ball of the whole carnival. It involves 5 star food, live samba bands and fabulous entertainment, but prices are upwards of £900. The Scala Club, located in Downtown Rio, is another popular option, especially if you have a carnival outfit to show off! They throw a gay ball on one of the nights, which attracts a lot of media attention as the costumes are bigger and better than any other party. February is the height of summer in Brazil, so be prepared for hot weather! The dress-code in Rio is ridiculously casual; it’s normal for men to walk around shirtless and women to wear bikinis. Of course, havaianas are a must! If you are planning to attend one of the balls you’ll need to dress accordingly, which usually means black tie or an elaborate fancy dress costume. For the street parties and the actual parade, anything goes. The wackier the better! So pack a couple of feather boas and lots of bright, glittery attire. You’ll feel more out of place dressed normally! Nothing is considered too riské at Rio Carnival! 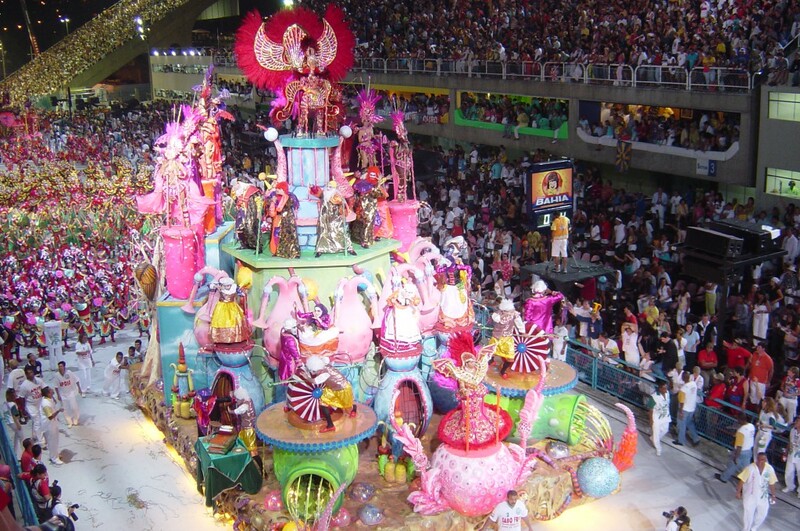 The Winner’s Parade, which takes place the weekend after the main effect, is probably our favourite option for Rio Carnival 2017. 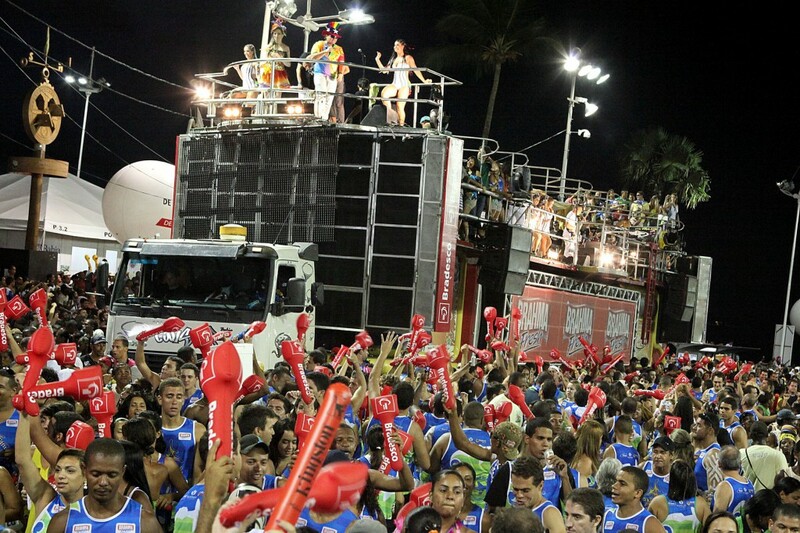 It is significantly cheaper than the main event, and the parade showcases the best Samba schools from the previous weekend. Accommodation and flights are usually cheaper as well, plus, Rio is likely to be less busy which makes sightseeing easier. 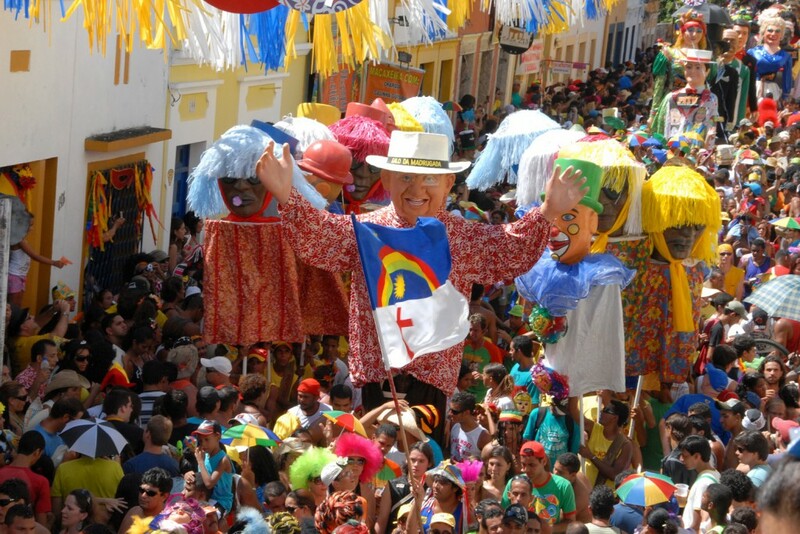 The carnivals in Salvador and Olinda are also great alternatives. They involve parades, street parties and balls as well, so you certainly won’t be missing out on any of the celebrations! They are cheaper to attend, as the parties are much more informal, and mainly involve parading through the streets. 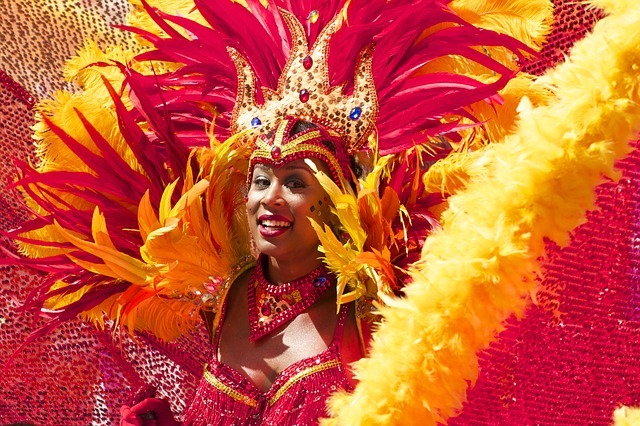 If you would like more information on Rio Carnival 2017, or any of the alternative carnivals mentioned, then check out our Guide Page or Email Us!